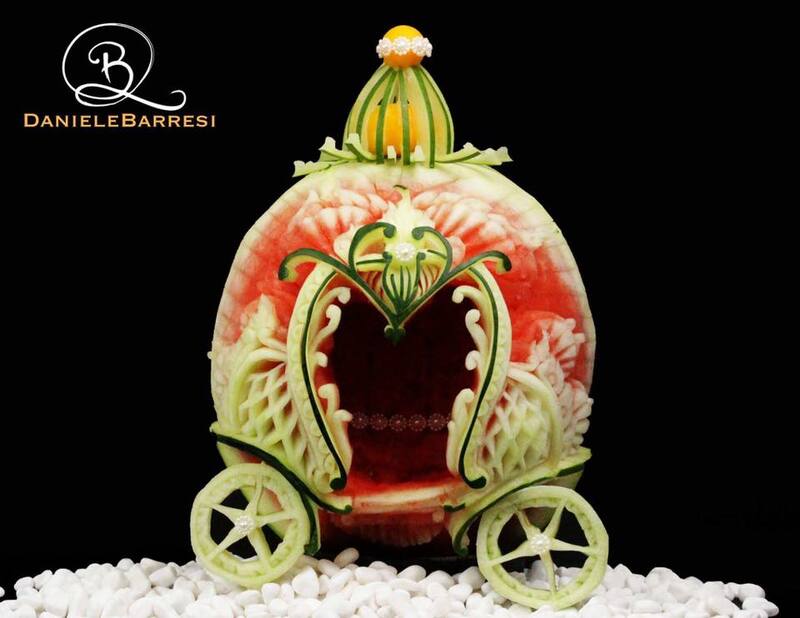 Daniele Barresi is an award winning carving designer originating from Italy who now resides in Sydney, Australia. 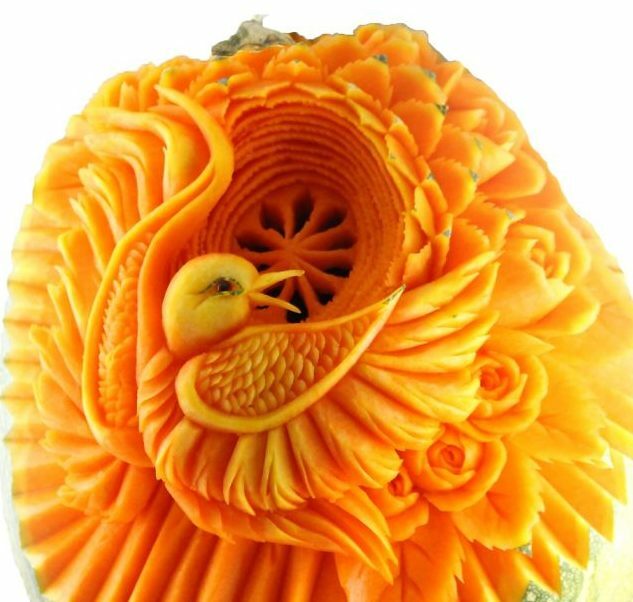 He is world renown for his extraordinary artistic carving abilities involving a range of mediums including but not limited to fruits, vegetables, cheeses and soaps. 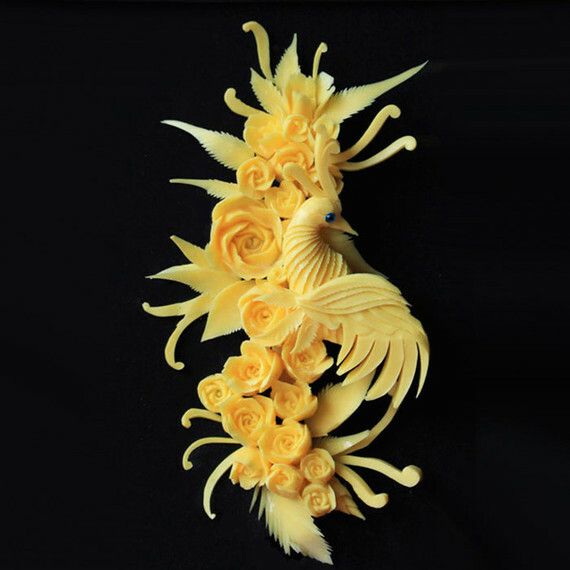 From a young age having spent most of his life living in a small beautiful town in Italy, it was natural for Daniele to explore his local town and surroundings that gave him inspiration in which fueled his imagination to create art in the form of carving. As he grew so did his skills and techniques in which he uses to create the extraordinary designs you see today. Each piece he carves is more intricate and delicate than the previous one. 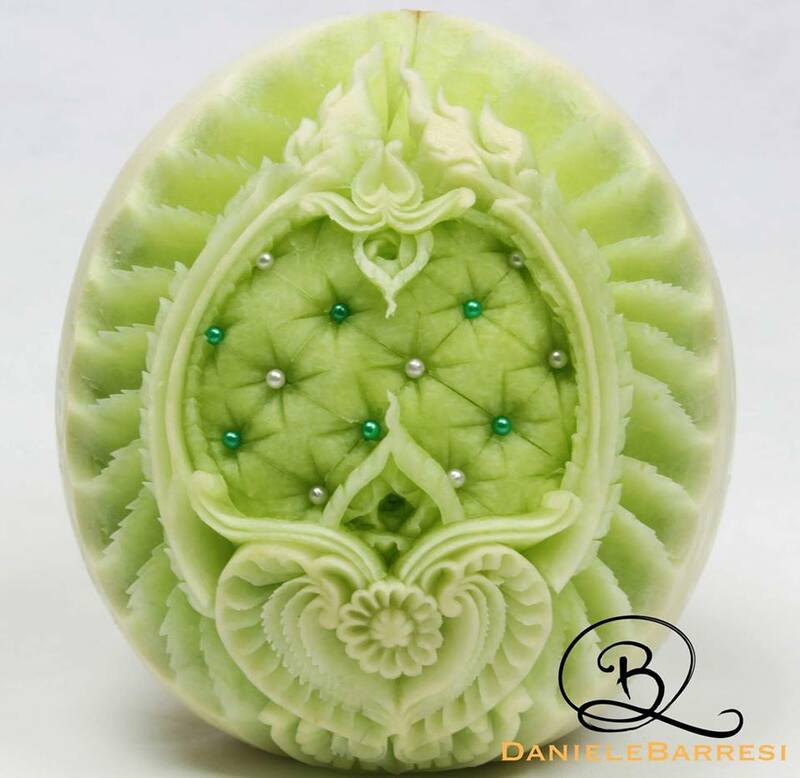 More of Daniele Barresi’s amazing carvings can be found at https://www.danielebarresi.net/. Next ›What Is Your Title? I know — amazing, isn’t she? How they can do this is beyond me !! And it only last for a short while !!! !But it is absolutely wonderfull !!!!! The unending variety of materials used by artists never fails to amaze me. That some use perishable items, such as ice, fruit, or butter, means that the actual pieces will only be enjoyed in photographs by most. That is what I’m finding. Art used to be paint on canvas, or bronze statues or ceramic sculptures. Now days there are so many variations it makes my head spin! 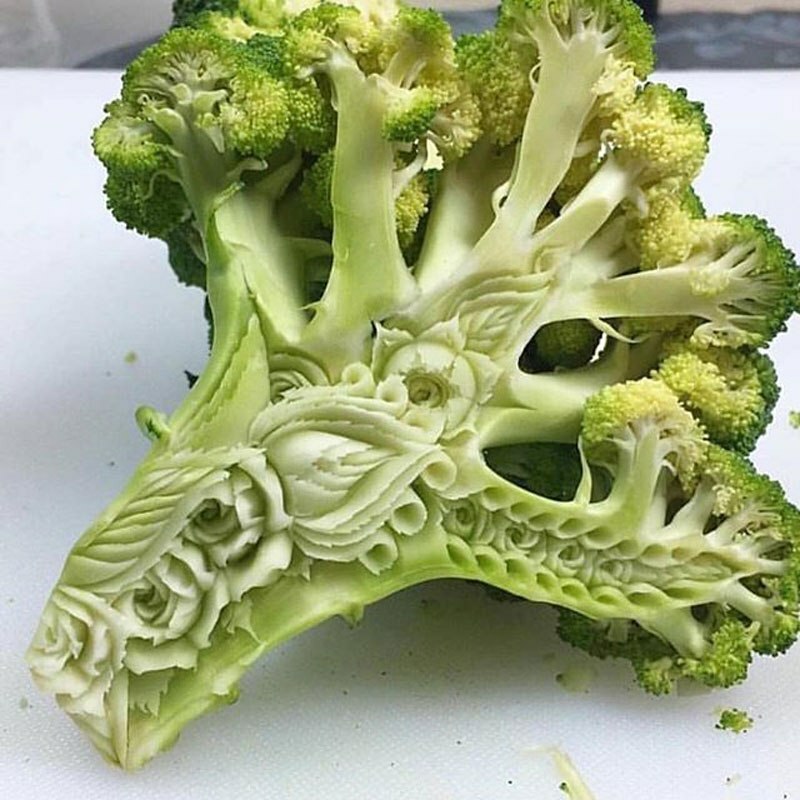 And food art is one of them. Thank you for stopping by! Aren’t they? I just love this kind of art. Incredible is the word, and so unusual. 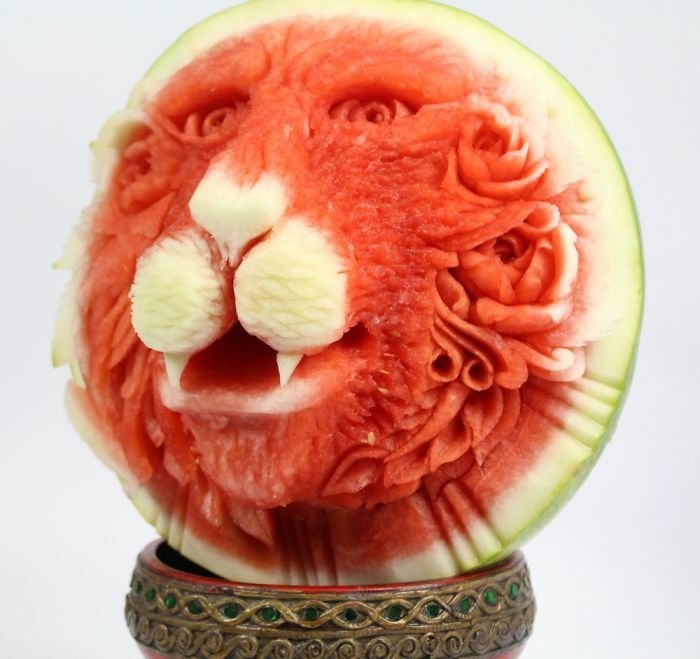 My favourite piece today is the watermelon lion, absolutely exquisite. Such a steady hand and great eye — I am just amazed. Yes for sure Claudia, now everytime I have a piece of watermelon I see the lions head ! !